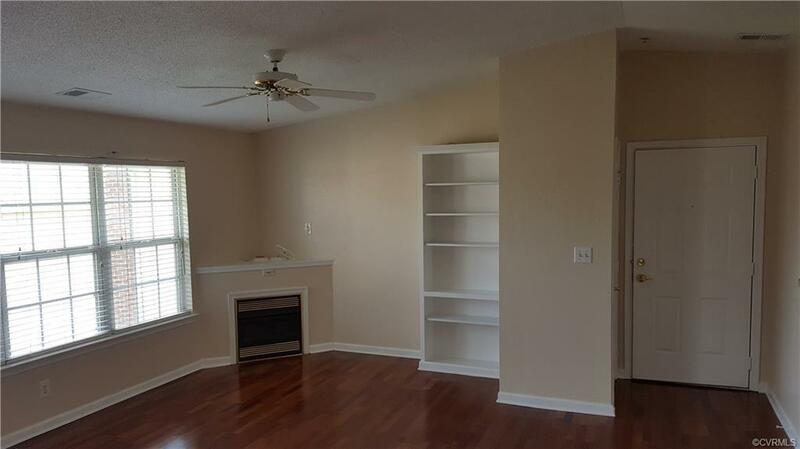 This bright and sunny 1 Bedroom / 1 Bath condo is in the gated community surrounded by The Crossings golf course. 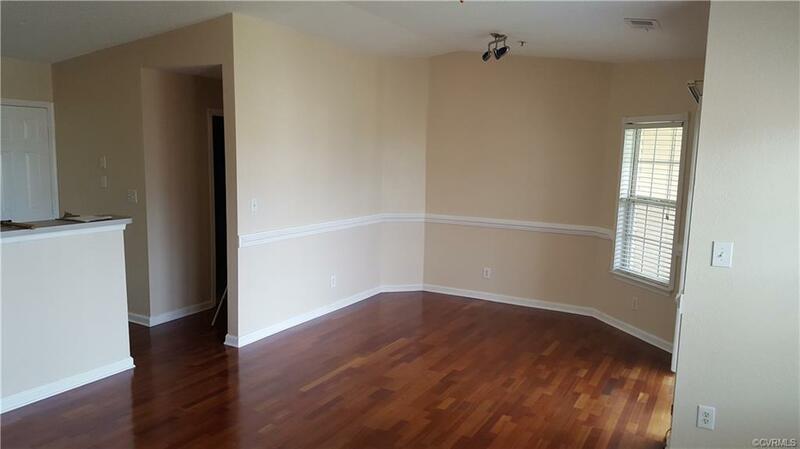 The vaulted Great Room, Dining Room, Kitchen, and Laundry Room all have REAL hardwood floors! The Great Room is wired for Surround Sound, and your computer! 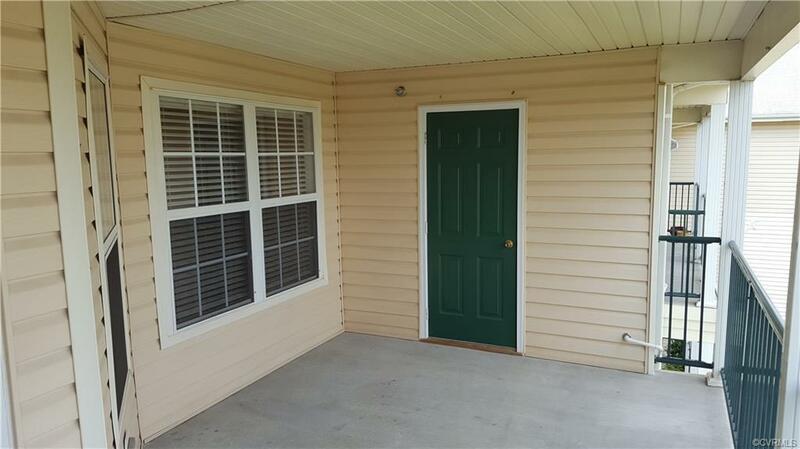 If storage is a concern, this property boasts a large walk-in closet, linen closet, coat closet, laundry room, pantry, and an additional storage room on the covered balcony! 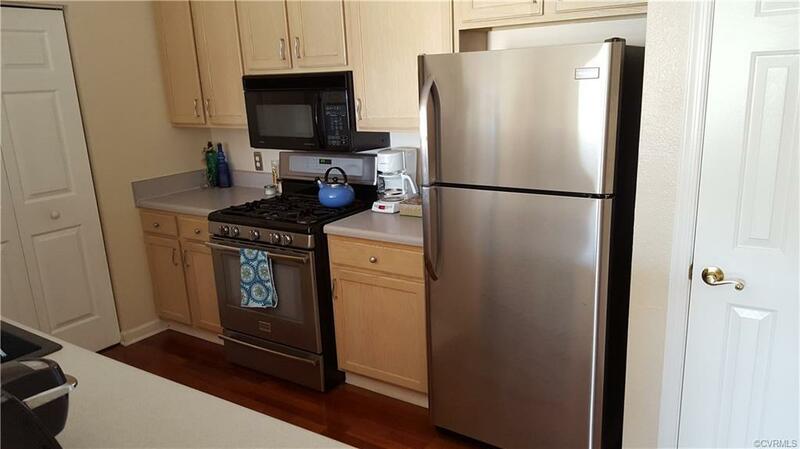 Seller installed a true heat pump, new hot water heater, Brazilian Cherry wood floors, stove, dishwasher, washer, and refrigerator all within past few years. With QUICK access to 295, 95 & 64, and amenities that include a Clubhouse with a Fitness Room, Racquetball Court, Pool Table, Dartboards, Ping Pong, Tennis Courts, Volleyball Court, and a Pool (WiFi), living here will certainly make this home feel like a vacation property!